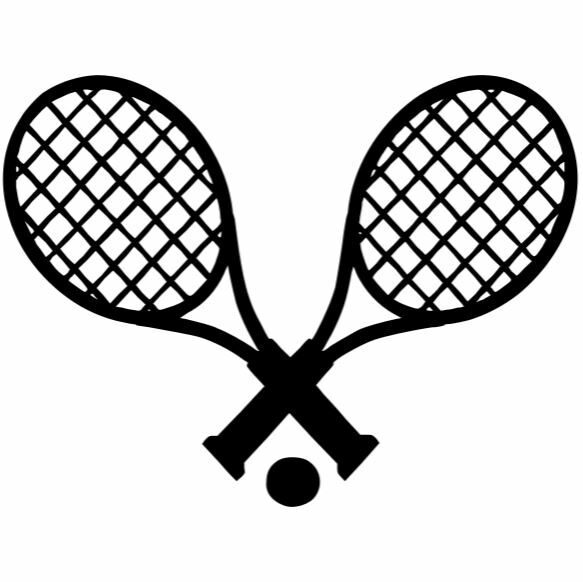 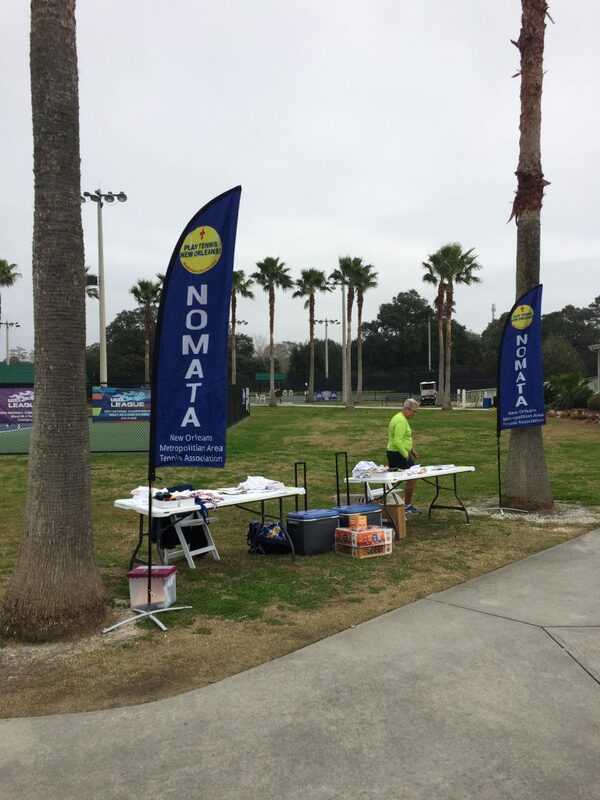 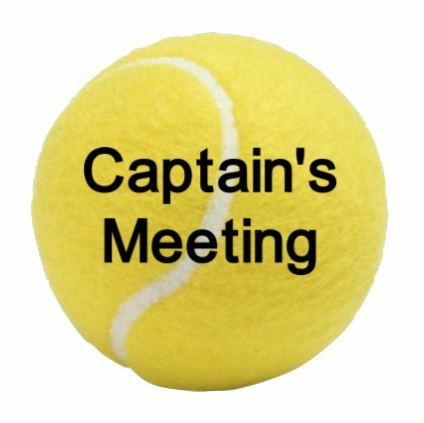 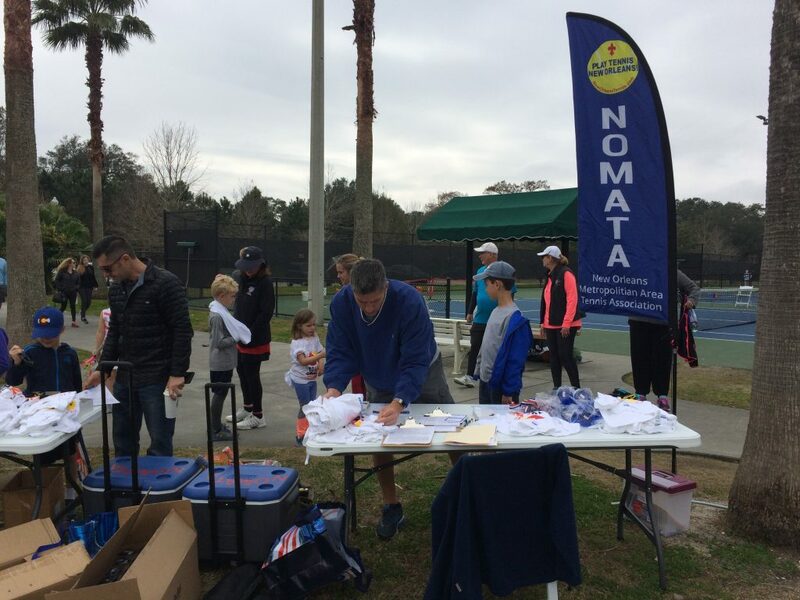 NOMATA had a very good turnout for the Junior Tennis Festival Feb. 2, with 29 kids attending. 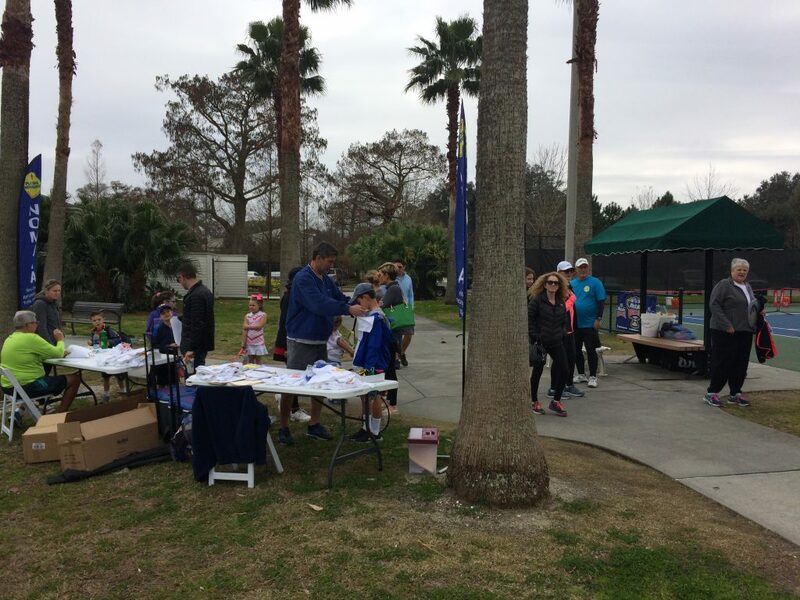 Many thanks to the fantastic volunteers who showed up and worked so hard to make this event successful. 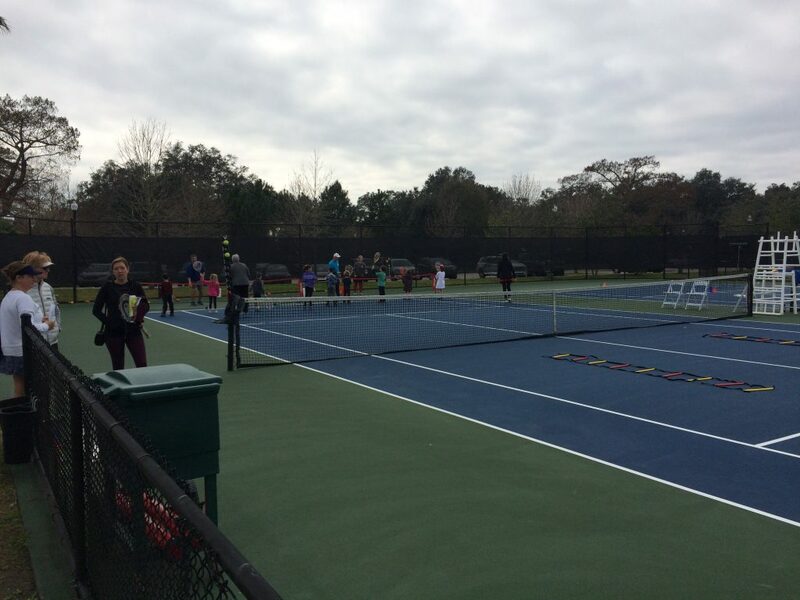 City park gave us the use of 6 courts from 1-3 pm. 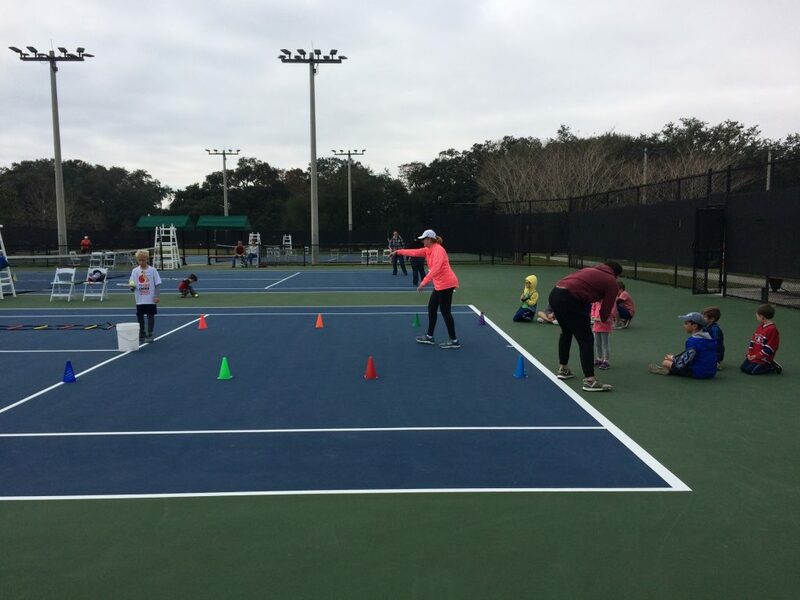 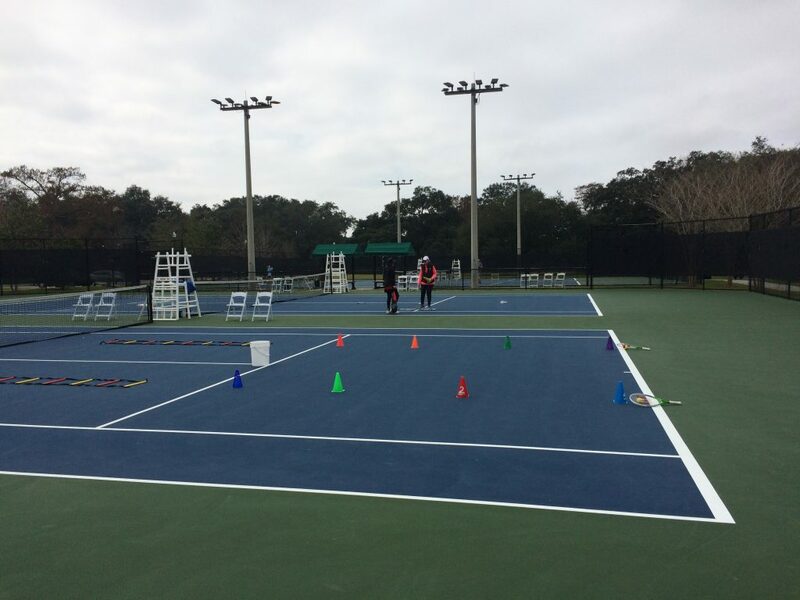 Each of the courts had different activities, where the kids did balance and eye/hand coordination drills, practiced volleys, footwork drills, volley practice and played singles.